January 4, 2019 January 4, 2019 Lee Ann L.
This is a consistency shot. The very first thing I did for this week’s challenge was walk 100 steps from the camper door with a Macro lens. 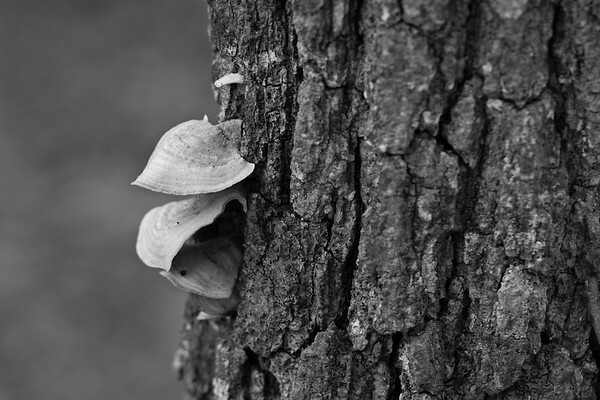 I spied these tiny things growing on a tree and snapped a few pictures.